The Parish of Bradford & Cookbury is made up of two separate Civil Parishes – Bradford and Cookbury; these were combined as one to enable the formation of one Parish Council. 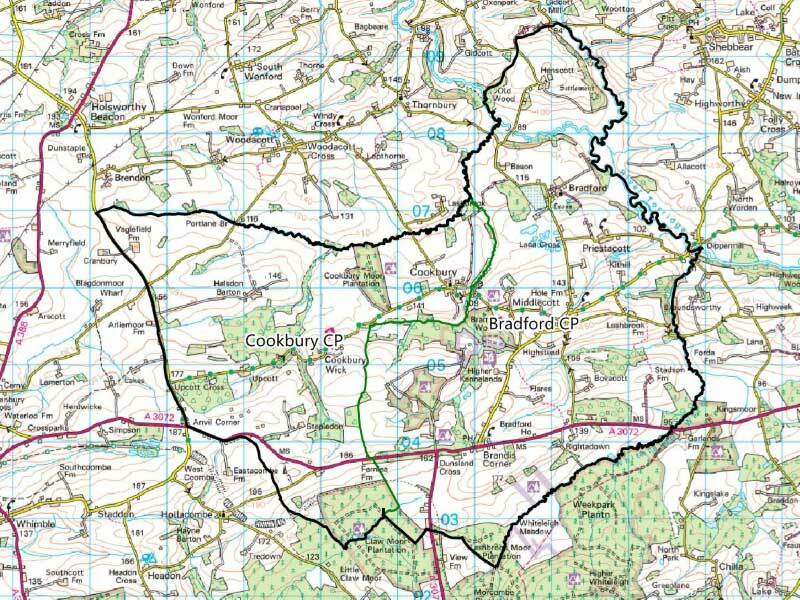 Bradford CP covers approximately 16 sq km (1600 hectares) whilst Cookbury CP covers approximately 11 sq km (1100 hectares). 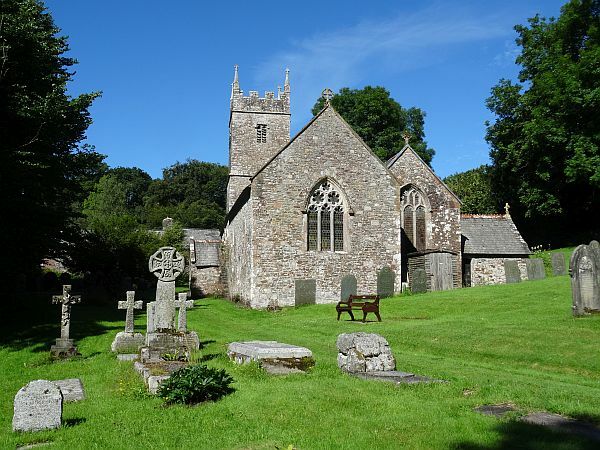 The combined parish is located in central Devon almost equidistant from the towns of Holsworthy and Hatherleigh. It is entirely rural in nature with only the two small hamlets of Bradford (Holemoor) and Cookbury by name and several smaller settlements including Brandis Corner, Cookbury Wick, Middlecott, Priestacott and Upcott. 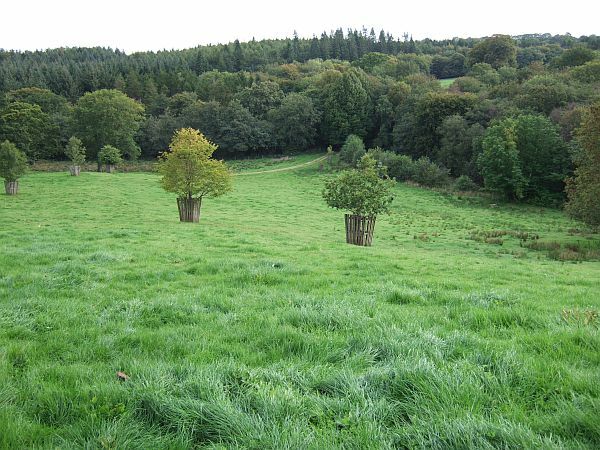 Much of the remainder is farmland and forestry plantation with no substantial industry. 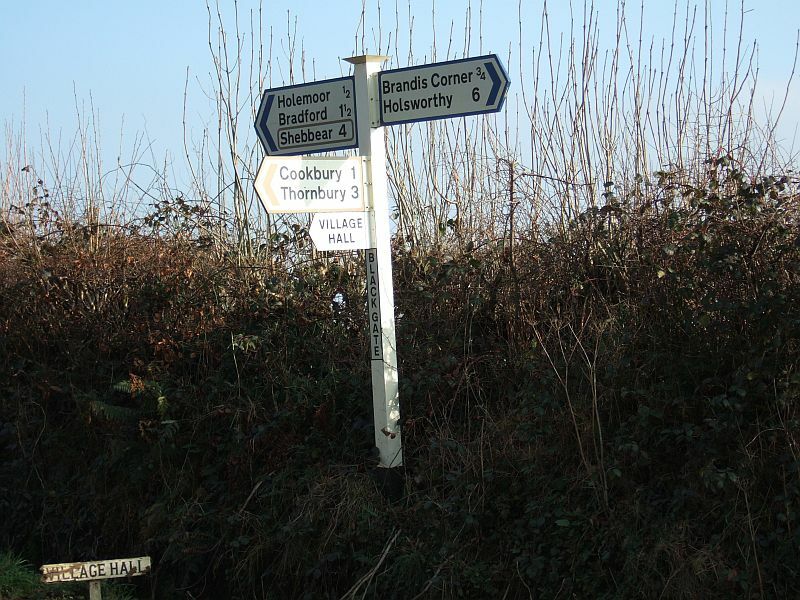 Only one main road crosses the area, the A3072 (Holsworthy to Hatherleigh) though the unclassified road from Brandis Corner to Stibb Cross, which bisects the parish passing through Bradford (Holemoor), is arguably just as busy. This is an ancient area with mentions in the Domesday Book the parish of Bradford being known as Bradefort probably referring to a broad ford across the Torridge at what is now known as Bradford Mill and its connections with the Cadho, Arscott and Bickford families who owned the Dunsland Estate, now part of the National Trust holdings. There are two fine old churches; Bradford, the site of which dates from the 5th Century, and Cookbury from the 12th Century with its dedication to the martyred Seven Maccabees which is unique to this country; a recently extended primary school (between the two hamlets); a splendid new village hall (next to the school) and a pub (the Bickford Arms) at Brandis Corner. Access to regular services is limited to those in neighbouring towns and villages. A night landing facility for the Devon Air Ambulance has been provided at Holemoor. © Crown copyright and database rights 2016 Ordnance Survey 100022736 EUL. Vacancy on the Community Benefit Fund Committee. Contact Clerk for details. Local Elections 2nd May 2019: UNCONTESTED District and Parish. see NEWS. Welcome to the Bradford & Cookbury Parish Council website. 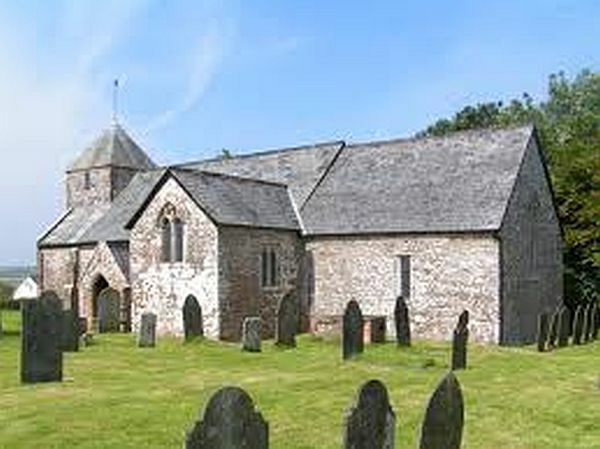 Annual Parish Meeting: Wednesday 15th May 2019 at 7.30pm in the Village Hall. The May parish council meeting will follow immediately after.